New for 2017 we now offer interconnecting family rooms for families of 4. 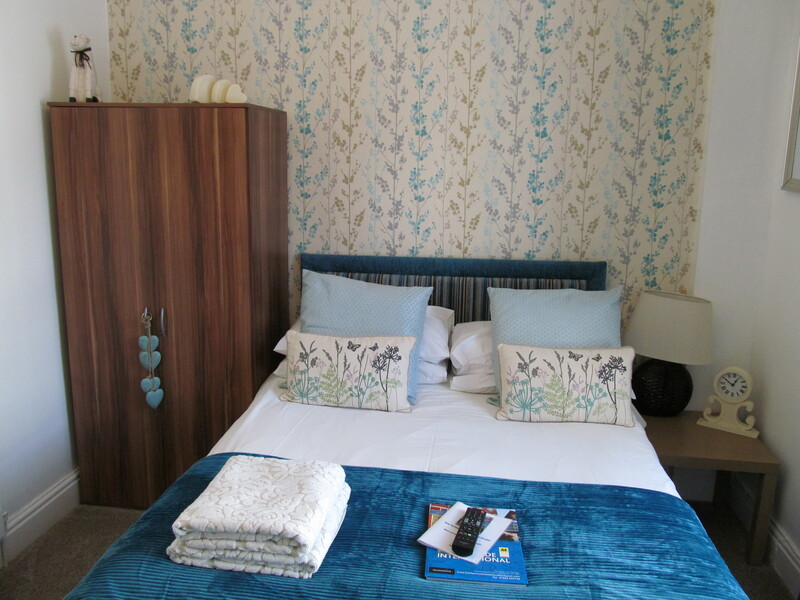 These are 2 smaller bedrooms, both offering ensuite facilities. 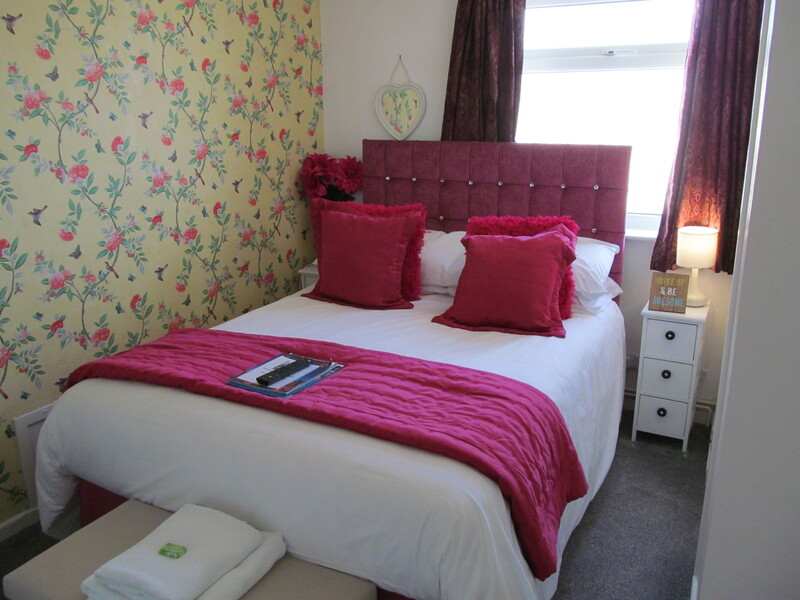 Ideal for families with teenagers or if you are looking for a twin room with extra privacy. 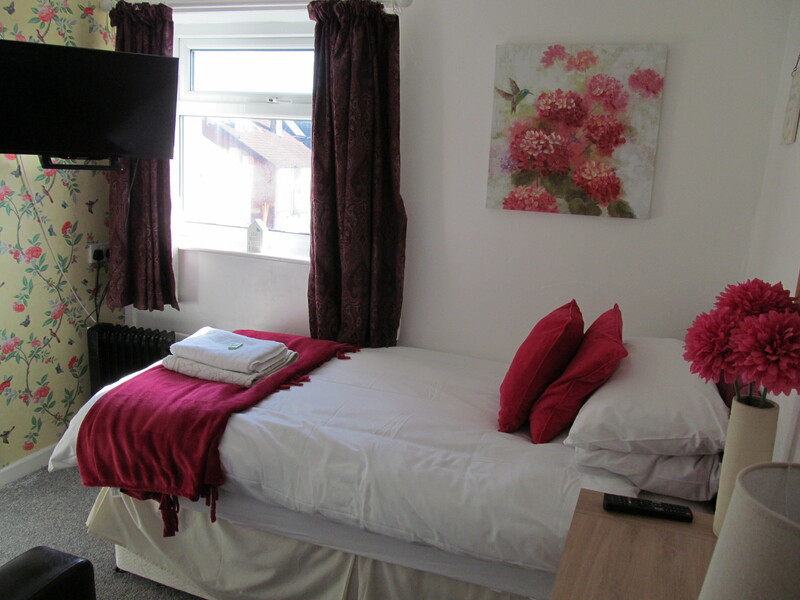 Both bedrooms have flatscreen Freeview TVs and modern surroundings. Tea and coffee making facilities are available in the room too. Our Interconnecting family rooms sleeping 3 are a double bedroom and a room with a small double bed. Both rooms offer private ensuite with shower. 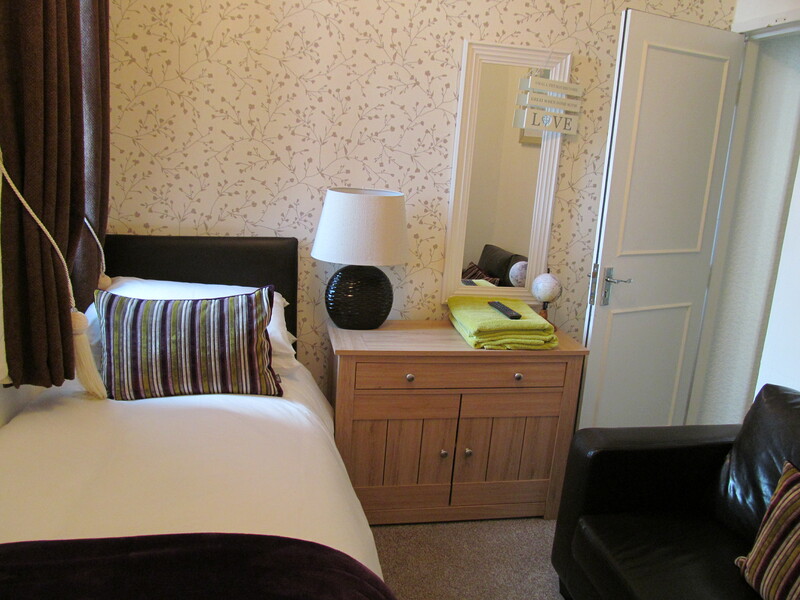 The double room is ideal for mum and dad! After a long day exploring Blackpool you can shut the door and enjoy some privacy. 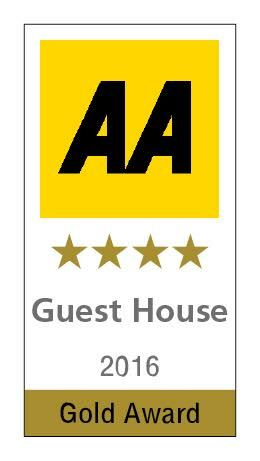 Rest assured the kids room is right next door meaning everyone can get a great nights sleep. The small double room is great for families with smaller children. It allows you to have additional privacy and an extra ensuite.